Shows you how to use the capture tool. Select a delay setting. 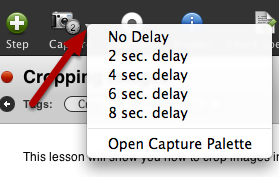 You should only need to use a delay setting if you need to capture a menu or need to otherwise set up the screenshot. If not, Instant Capture should work fine. Select Capture. 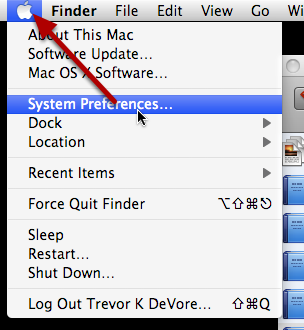 The ScreenSteps window will disappear. If you set a delay the counter will start. As soon as your cursor turns into a cross-hair you can capture your image.